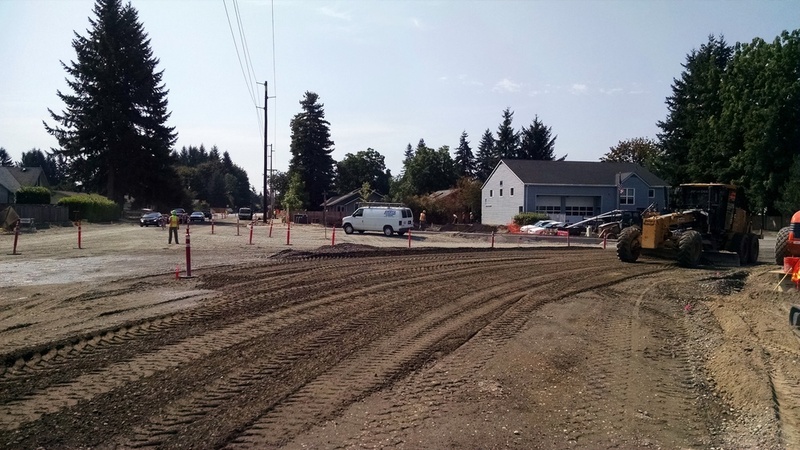 14-007 BOULEVARD RD & 22nd AVE — Active Construction, Inc. 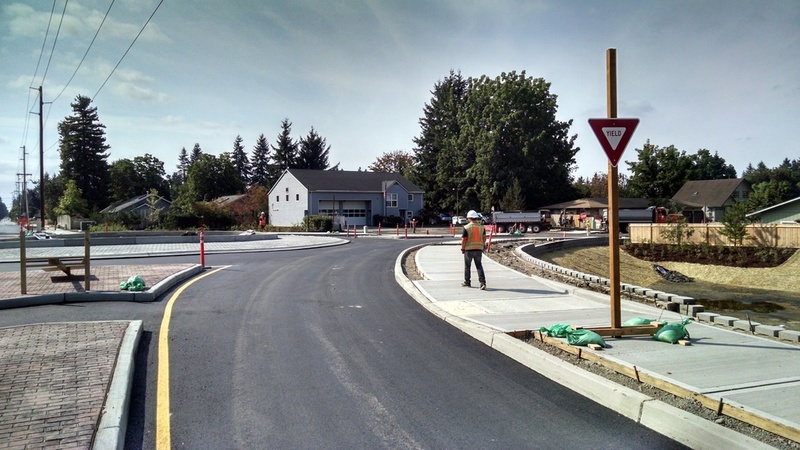 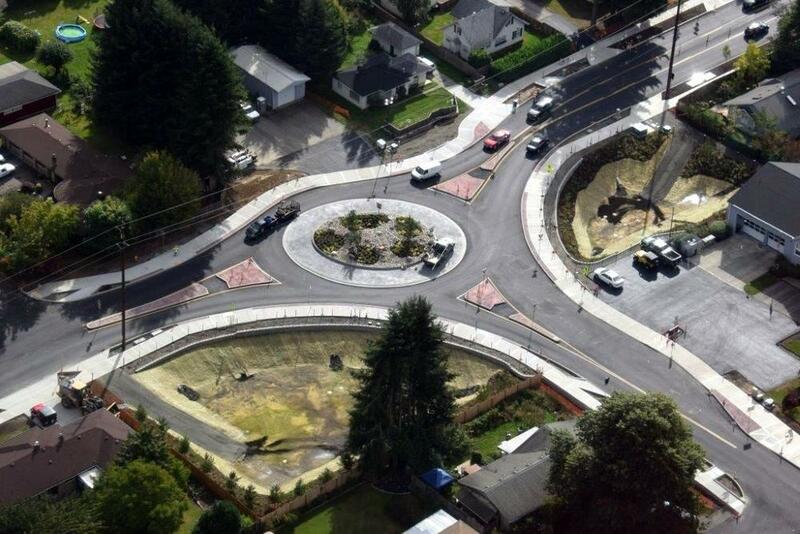 The scope of this project was to construct a single lane roundabout at an existing 3-way intersection to accommodate multi modal transportation improvements. 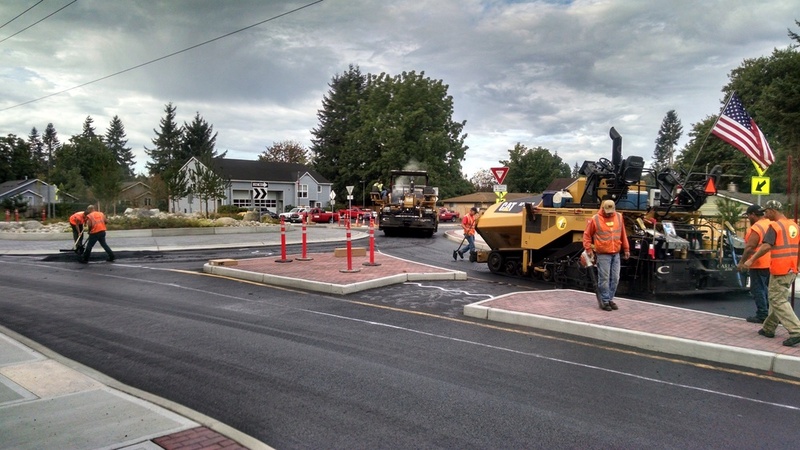 Project elements included the following: clearing and grubbing; pavement removal; grading; compaction; cement concrete curb and sidewalk; storm water conveyance system and storm water treatment facility construction/expansion; abandonment and replacement of asbestos cement water main; extension of existing sanitary sewer main; joint utility trench excavation and installation; private utility service conversions; illumination system; hot mix asphalt roadway; channelization; landscaping, and other associated work.